The components of epoxy are mixed just prior to use. 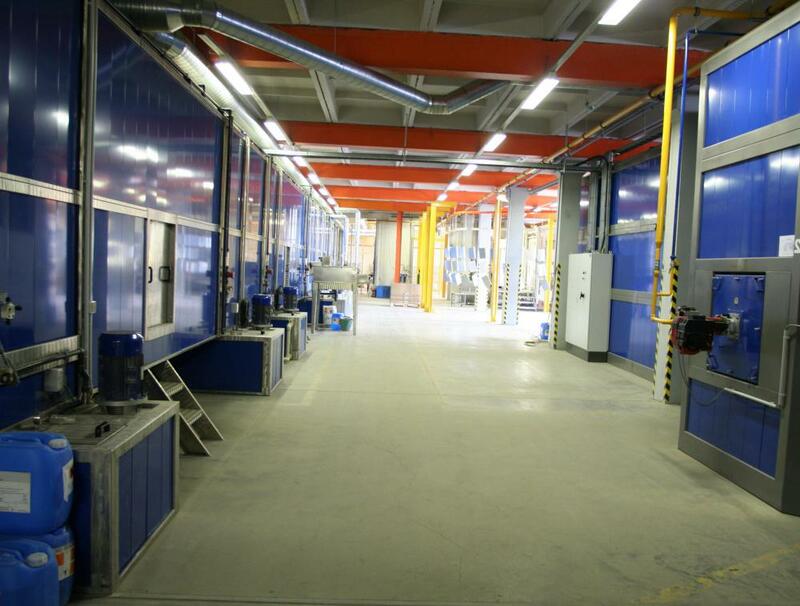 Epoxy coating may be used on floors that receive heavy foot and vehicle traffic, such as those in factories and garages. 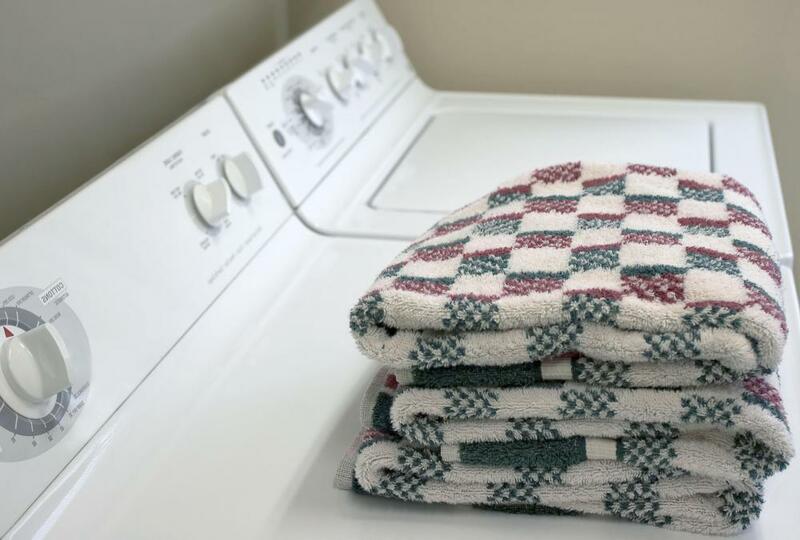 Epoxy coating may be used to produce the surface of washers and dryers. 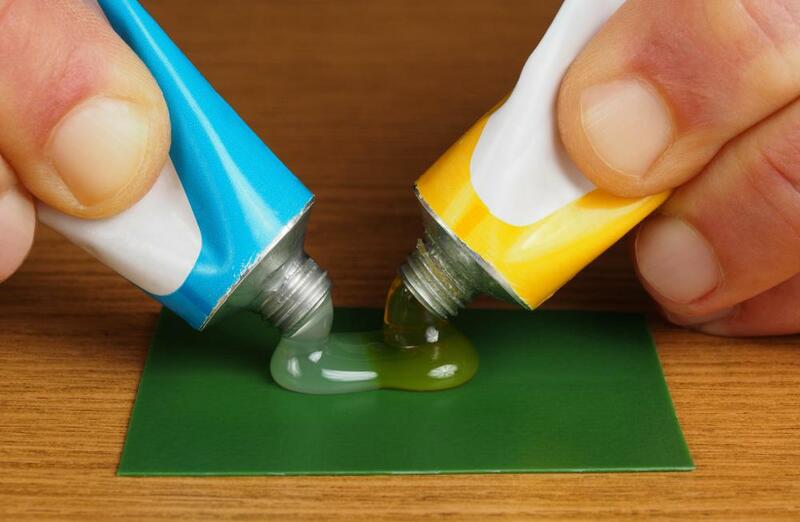 Epoxy is best known as a type of durable glue that provides a high level of bonding properties that are far superior to most ordinary paste style glues. Generally sold in a two component package that requires mixing just before use, epoxy is used to securely bind a number of different types of metals, plastics, and woods. Created to provide both bonding powers and a hard layer of protection, the basic elements of epoxy are derived from petroleum products. One of the basic components is usually polyepoxide is bisphenol-A, which helps to provide some of the bonding efficiency of the glue. Epichlorohydrin is another key element, and helps to provide the substance with a hard layer that is resistant to humidity, moisture, and extreme hot and cold temperatures. The combination of the hard coating coupled with the strong bonding agents makes this adhesive the ideal choice to use with metals that undergo a lot of stress, such as the hulls of airplanes and the metal plating that is found on most ships. Epoxy can also be used in the construction of wood furniture. Not only does it function to secure sections of the frames, it also can be used as an ingredient in the finishing varnish to create a layer of protection that is not only attractive but will help preserve the integrity of the piece for many years. In like manner, the glue is often used to mend fiber cuts in telephony networks, since it has the ability to bind fiber wiring and create a seal on the polymer casing. Often, it is this combination of superior protection and the ability to restore broken object to productive use that make the product so attractive. There are many uses for epoxies around the home as well. As a hardener that will create a strong bond, it can be used to repair the joints in antique picture frames, as well as mend table legs that may have begun to wobble with age. While the versions that are marketed for home use are formulated differently from those that are industrial strength, the glue is still strong enough to handle most household repair jobs. Epoxy is usually mixed just before it's used. Two separate chambers containing the necessary elements are combined, then applied to the broken piece. Some brands are formulated to dry quickly often within 30 minutes, with others creating a solid bond in no more than six minutes. What are the Best Tips for Epoxy Concrete Repair? How do I Choose the Best Epoxy Primer? What is Coal Tar Epoxy? What is Expansion Joint Sealant? What are the Different Types of Water Based Adhesive? If you need to disassemble something that was attached by epoxy, then you can use epoxy solvent. It breaks the bond and lets you remove the pieces without having to damage them. My sister ordered some epoxy solvent after she saw that she needed to fix some issues with her model car. The solvent had to be shipped via a truck, because it is considered too hazardous for air travel. I would have been afraid to touch it if I were her! I used epoxy paint to make my garage floor shiny. It was really dull and gray before, but now, it looks so new! Also, the epoxy will protect it from damage, so it should look that way for many years. I had some epoxy paint left over after I finished, and my neighbor asked if he could use it. He loves to fish, and he wanted to coat his fishing lures with it. I guess that shiny things attract fish better! @healthy4life – Epoxy fumes can be dangerous. My uncle had to work with liquid epoxy for years, and he developed asthma because of this. Epoxy messes with your airways, and it irritates your lungs when you inhale it. If you have to be around it for extended periods of time, you will develop respiratory problems, like my uncle did. It's always best to leave the room whenever possible. I remember my dad using epoxy adhesive when building his model airplanes and helicopters. This had become a big hobby for him, and his shop was often filled with the strong smell of epoxy. He used it to bind wooden pieces together. I can remember him crashing the airplanes several times and using the epoxy to put the broken parts back together. It smelled like strong chemicals, and I often had to leave the room after he applied it. I'm not sure if it was dangerous to breathe the fumes, but I really didn't want to be around them. Does Acrylic Epoxy Resin stick to Teflon? what epoxy types are used in water towers?